Her power: No superpowers to speak of, but she’s an immaculately trained assassin, highly skilled in hand-to-hand combat, weapons, and agility. 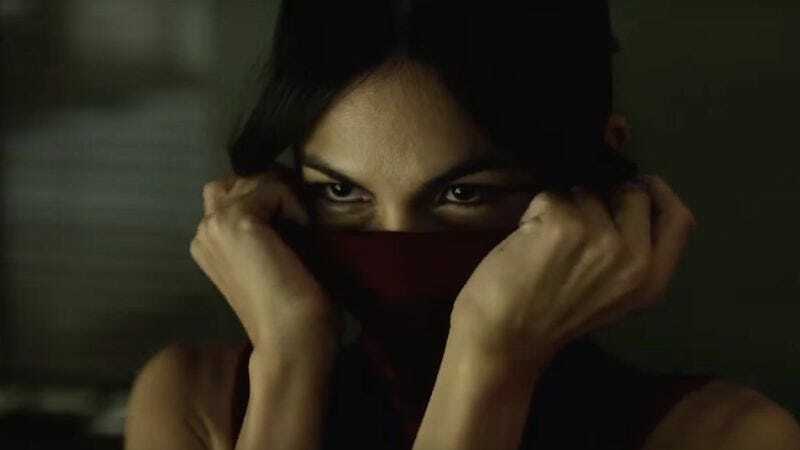 Her story: Elektra is introduced in the second season of Marvel’s Daredevil. She was the adoptive daughter of Stick, a member of the secret organization Chaste. He trained her from childhood in a variety of fighting styles, methods of combat, and agility training like ballet and other forms of dance. However, after she killed a man with a knife, Stick sent her to live as the adopted daughter of a Greek diplomat and his wife, hoping this would keep her safe. Currently, Elektra is: R.I.P., but entombed in a special Hand casket that seems to imply she’ll be brought back to life. Where will we see her next? Best bet? Daredevil season three, TBD, though a cameo in The Defenders is certainly possible.